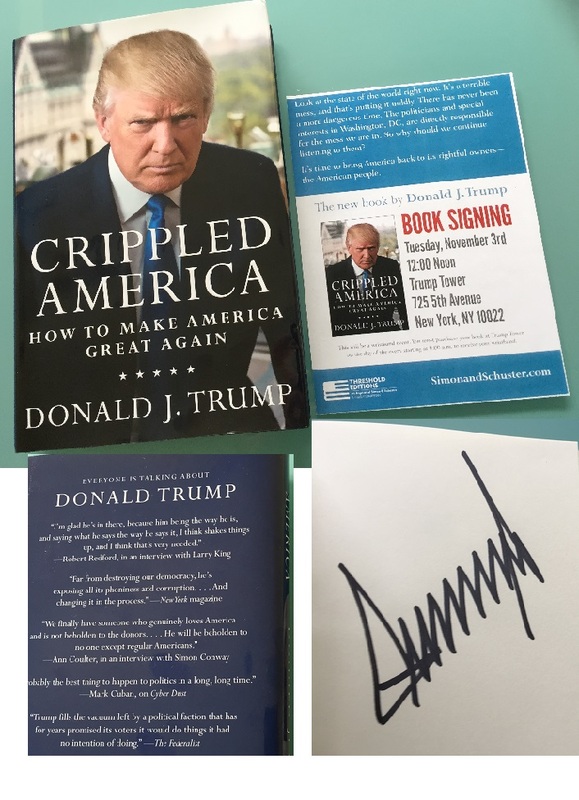 Hardback book, signed by Donald Trump. QUOTE from the flyer: "Look at the state of the world right now. Its a terrible mess, and thats putting it mildly !" There has never been a more dangerous time. The politicians and special interests in Washington D.C. are directly responsible for the mess we are in. So why should we continue listening to them ? Its time to bring America back to its rightful owners - The American people. " Fascinating book . Will be very sought after now he has been voted the 45th president of the USA. 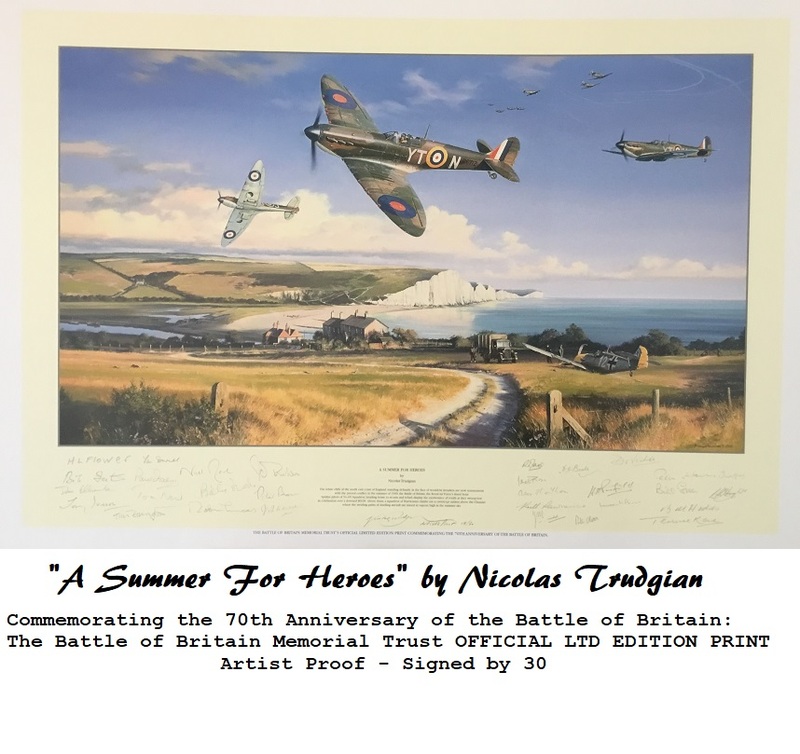 Comes with original book signing flyer.